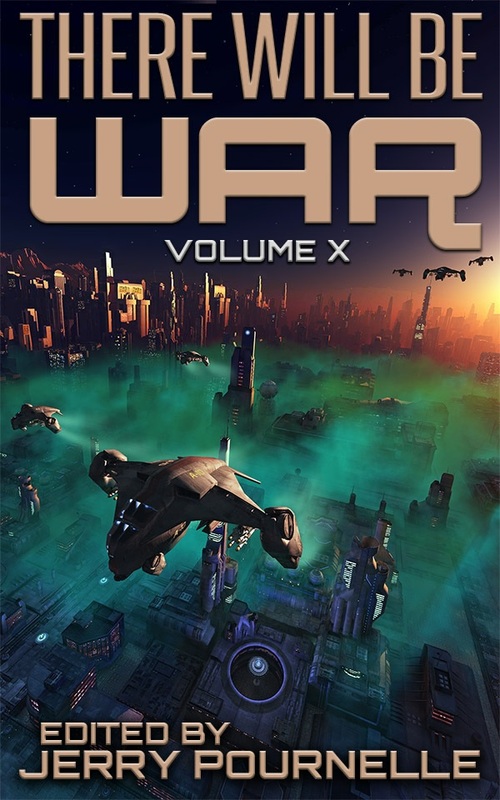 "The Last Show," by Matthew Joseph Harrington, appeared in There Will Be War, Volume X (edited by Jerry Pournelle), published December 18, 2015, by Castalia House. Pro: The detailed descriptions of the various elements of the plan are a wonder to behold. Con: White is a Mary Sue. He's too good at everything he does. The story is almost all narration; there's little dialogue. The story contains no real conflict. Everything just works as planned. White moves from start to finish with not a ripple of disturbance.